The Tropical Vibes White Cotton Singlet is a favourite in our latest collection. 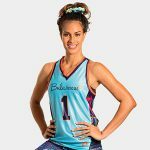 Whether you need a light and easy singlet to throw on over your swimsuit or you are looking for a stylish, yet effortless look to catch a smoothie with your friends then this is the top for you. 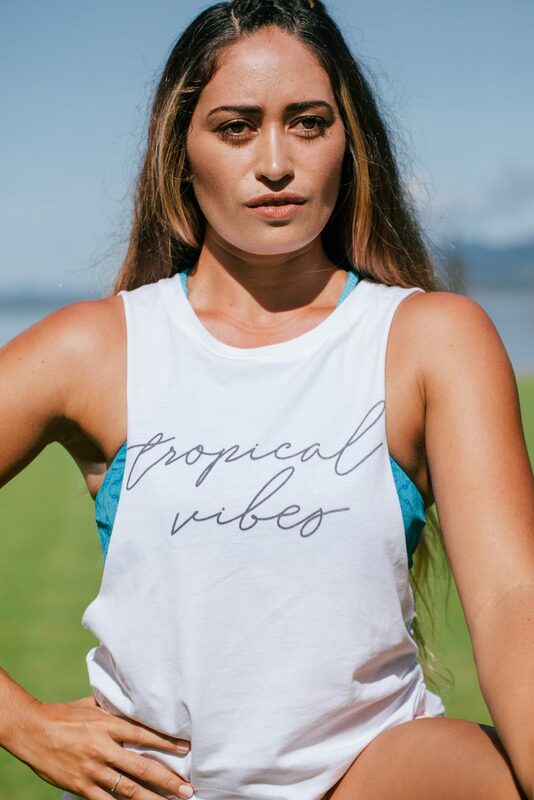 With its large arm holes enabling you ventilation as well as comfort, this Tropical Vibes Singlet looks great on all shapes and sizes.